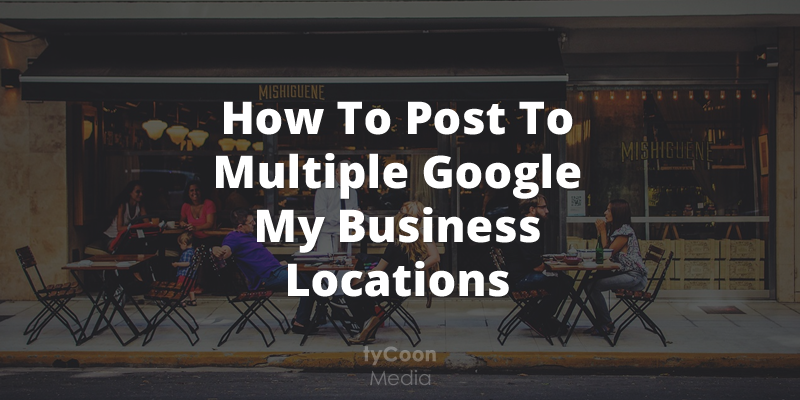 Google My Business only allows you to create posts on a per-location basis. Tricky, if you manage multiple business locations and want to share the same message over multiple locations. You can do it manually, but that’s quite a chore. 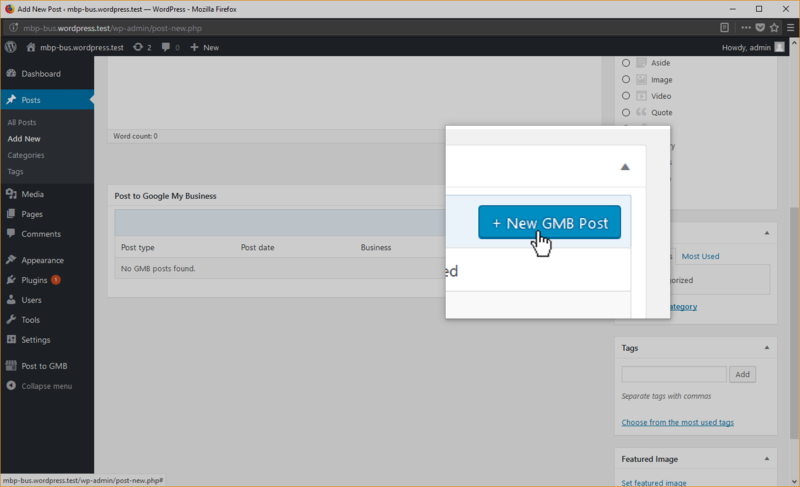 Install and configure the Post to Google My Business plugin for WordPress. 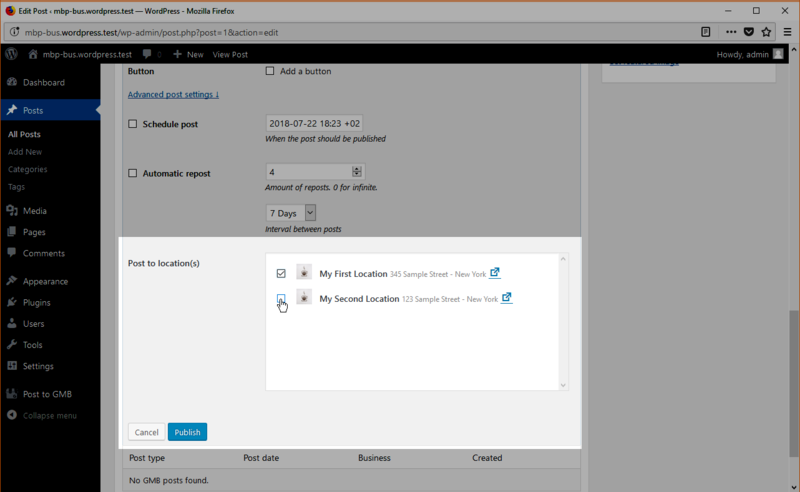 The ability to post to multiple locations at once is a feature of the business package. Get your 7-day-free trial here.